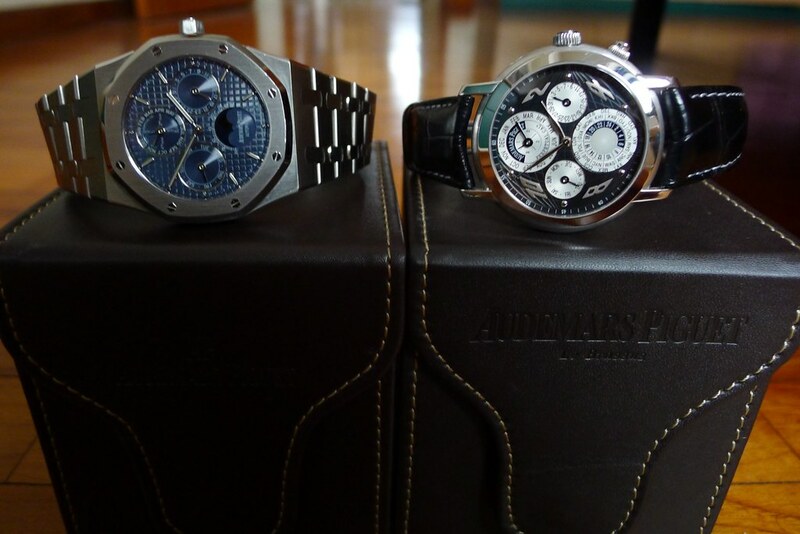 The Royal Oak case is quite well known and popular, but the Jules Audemars is a classic in its own way. Tough to pick a favorite here. Previous Topic: ROO bracelet - clasp adjustment? Next Topic: AP bug hit hard and quick..